Mary* burst into the library clutching her reading log. Bouncing with excitement she proudly announced how many hours of reading she had logged. Mary only started kindergarten last September. She logged almost 7 hours of solo reading in February and was thrilled with her accomplishment. Watching your child learn to read is incredibly rewarding. You wonder how it can possibly happen and all of a sudden it does. 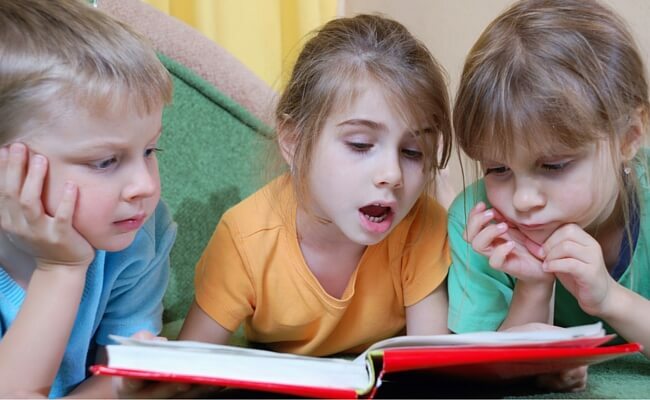 Your child starts reading the words they see in books and on signs. It is so exciting. 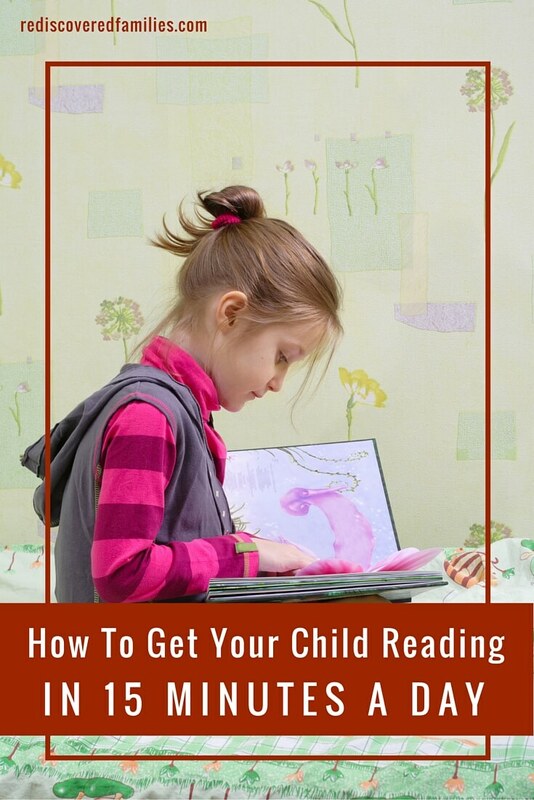 Did you know that there is an astonishingly easy way to get your child reading? What to get your child reading? It’s easier than you think. 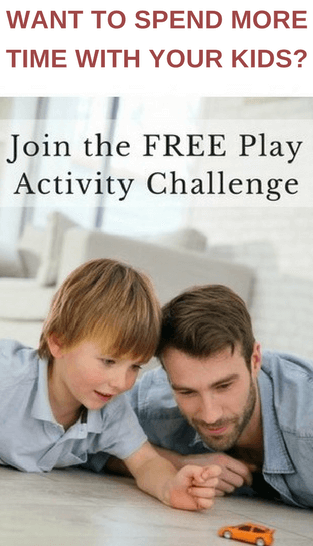 Reading programs, apps and games galore – oh my! 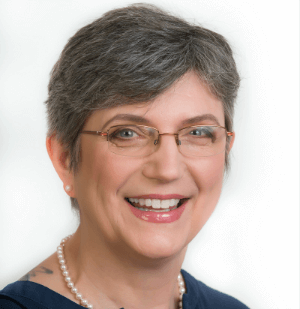 A quick search on Pinterest will bring up myriads of ideas for teaching our children to read. Reading games, apps, and programs all promising to give children a head start in reading. But do they work? Are they worth the time and expense? Not really! They might help, but are not necessary. There is a much easier way. There is ONE thing you can do that is guaranteed to get your child reading. It’s ridiculously easy and completely FREE! Studies show that reading aloud to your children is the single most important thing you can do to help your child learn to read. For some reason 15 minutes seems to be the magic number. 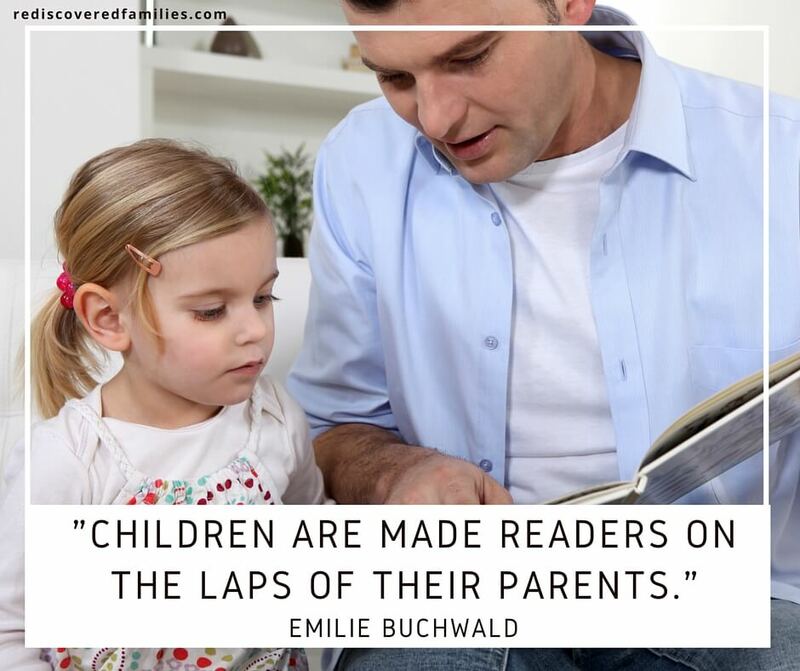 Read aloud to your children for at least 15 minutes a day and they will get a head start in language and literacy skills and go to school better prepared. That’s it. Just read to them 15 minutes a day. It may seem ridiculously simple, but I seen it work time and time again. Did anyone read to you as an older child? I had teachers who read to me regularly. What a blessing! I remember listening enthralled as the story slowly unfolded and my imagination took flight. There will come a time when your children are too old for picture books and will be starting to read on their own. Don’t stop reading aloud to them. It is time to move onto chapter books and you are in for a wonderful time. Generally speaking your child’s reading level won’t catch up to his/her listening level until about the eighth grade. You can and should be reading more challenging books to your children. I spent many an hour reading some incredible books to my boys. They were ready to hear, enjoy, and understand these stories, but couldn’t read at that level for themselves yet. It proved to be the perfect way to hook them onto the joy of reading. It also provided a perfect excuse for creating a special time of closeness as you read together. Hey it doesn’t get better than that! Want to get your child reading? It’s really simple. Just read to your children for 15 minutes every day. This small investment of time will give your kids the gift of literacy and that is something that will last a lifetime. I can’t imagine NOT reading to my kids. We love having read aloud time. Oh there are so many great books you can enjoy together! Charlotte’s web, The Hobbit, Narnia stories to name just a few. Have fun! We always read to our children from when they were babies. I enjoyed it and it was a great feeling knowing the gift you are giving them in the process. It is wonderful that something so enjoyable also gives the gift of literacy! I still enjoy reading to children at the library. My grade three teacher, Miss Scott, read a chapter aloud each day after lunch….my favorite was Dr Dolittle. A clear and dear memory 50 years later.